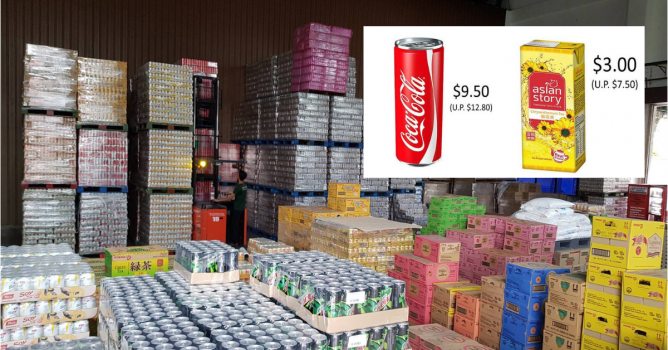 Home > Dining and Gourmet > Beverages > Gourmet Supplies: 2019 CNY Crazy Warehouse Sale with Carton Drinks from only $3 Onwards! 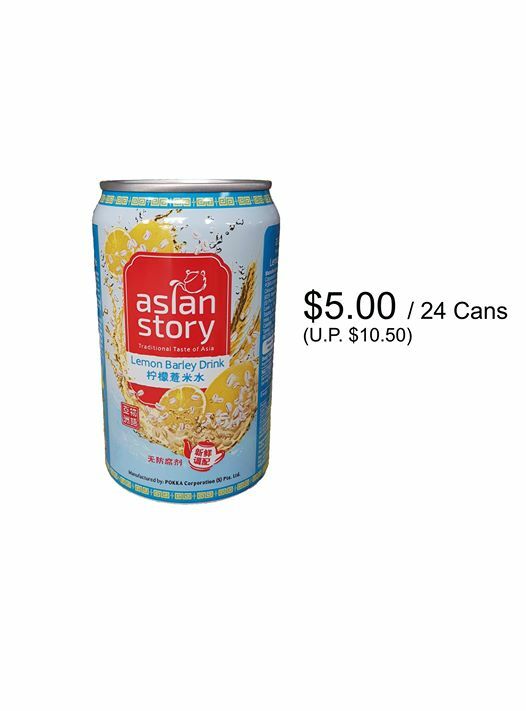 Limited time only! 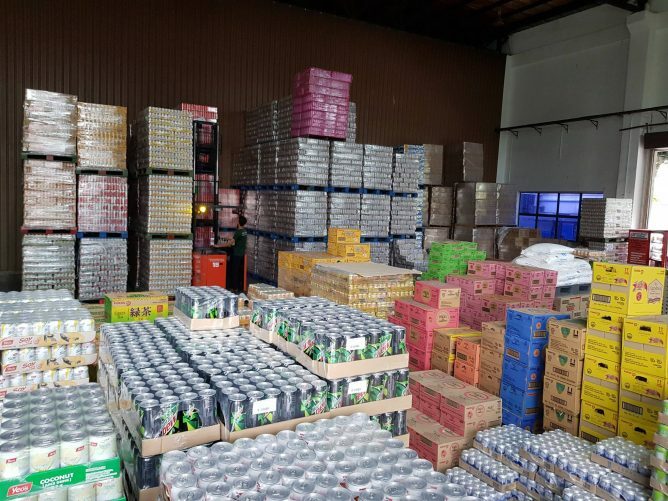 Gourmet Supplies: 2019 CNY Crazy Warehouse Sale with Carton Drinks from only $3 Onwards! 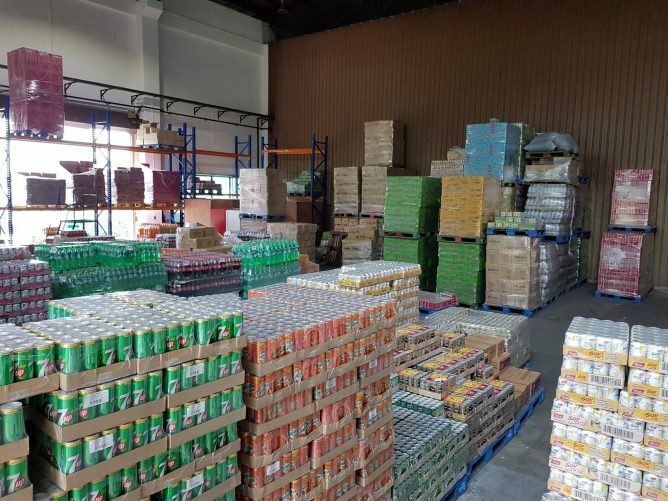 Gourmet Supplies is a beverage wholesaler and they are having a 2019 CNY Crazy Warehouse Sale at Senoko Avenue! 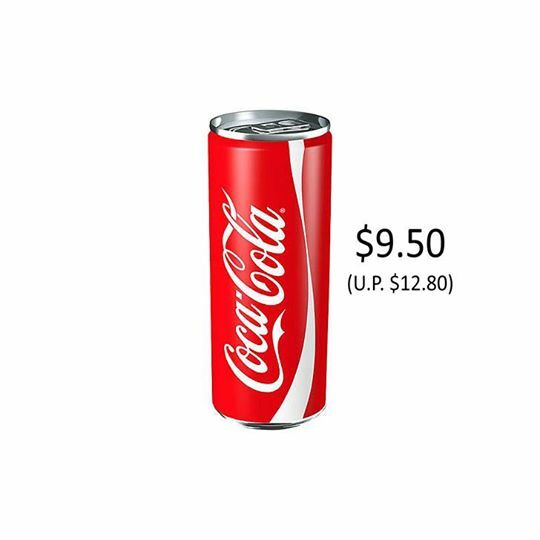 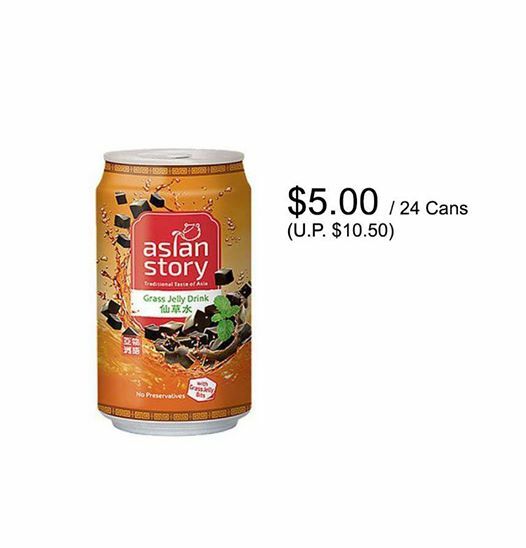 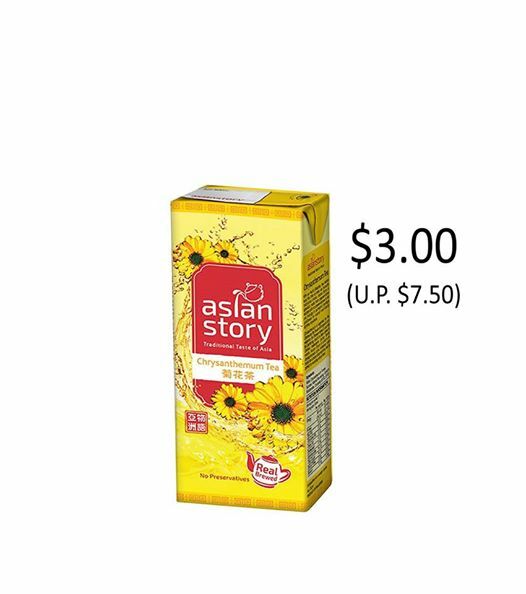 Grab your favourite CNY drinks from only $3 onwards! 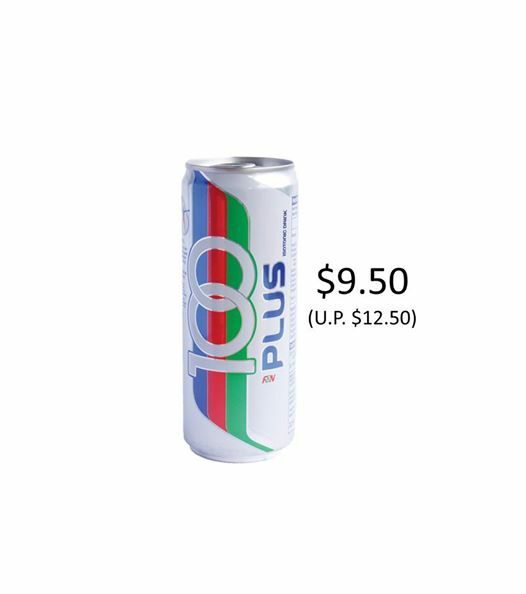 Offer for a limited time only.